North London Friends of Israel have produced a simple, concise leaflet explaining the Balfour Declaration and why it should be celebrated. It is in easy-to-handle A5 format (double-sided), suitable for handing out or for use on a literature stall. We will be using them at upcoming local festivals and street stalls. 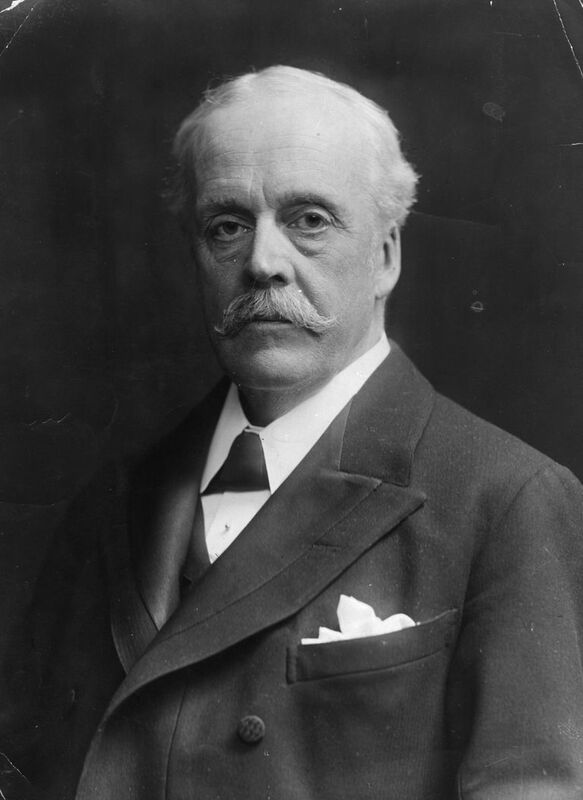 At this time of the approaching Balfour centenary, with our opponents calling on the British Government to apologise for the Declaration, it is more important than ever that people understand what a positive and historic event it actually was, and why it is something for Britain to be proud of. If you would like some of these leaflets for your synagogue, church, political party or other local community group, please let us know. You can use the ‘contact us’ form on this web site to request the leaflets. Click Balfour leaflet to view an e-version of the leaflet. 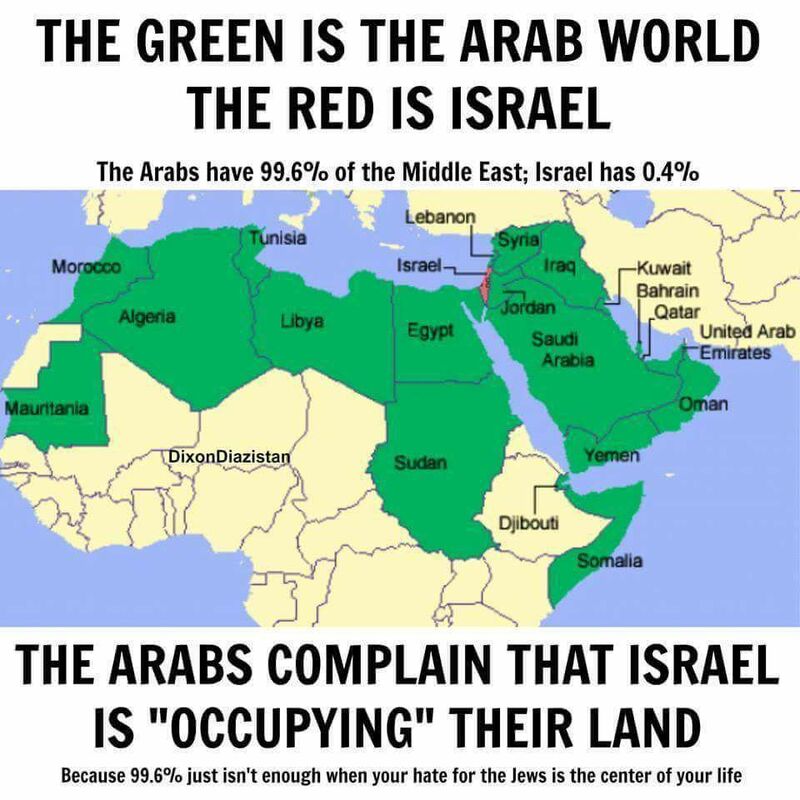 The idea that Israel is the USA’s largest beneficiary of military aid is a key component of modern-day ‘anti-imperialist’ antisemitism – implying that Israel is so powerful that it can manipulate a vast superpower like the US. It conjures the demon of an all-powerful Israel lobby that has turned the US Congress into its pawn. It is a classic of traditional antisemitism – the idea that ‘the Jew’ is vastly powerful, manipulating the world to his own advantage. 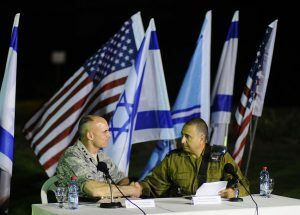 This article dissects the myth and highlights the reality that American military aid to Israel is relatively modest by comparison with many other US allies.